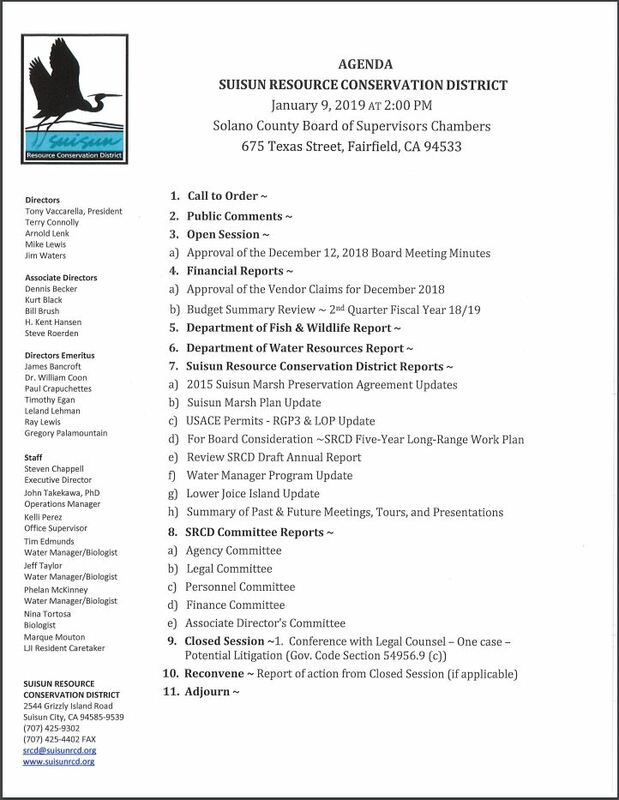 Notice is given that the Suisun Resource Conservation District (SRCD) has determined that all bidders on public works to be undertaken by SRCD must be pre-qualified prior to submitting bids. It is mandatory for all Licensed Contractors who intend to submit bids fully complete the prequalification questionnaire, provide all requested materials, and be approved by SRCD to be on the final Bidders list. No bid will be accepted from a Contractor that has failed to comply with these requirements. 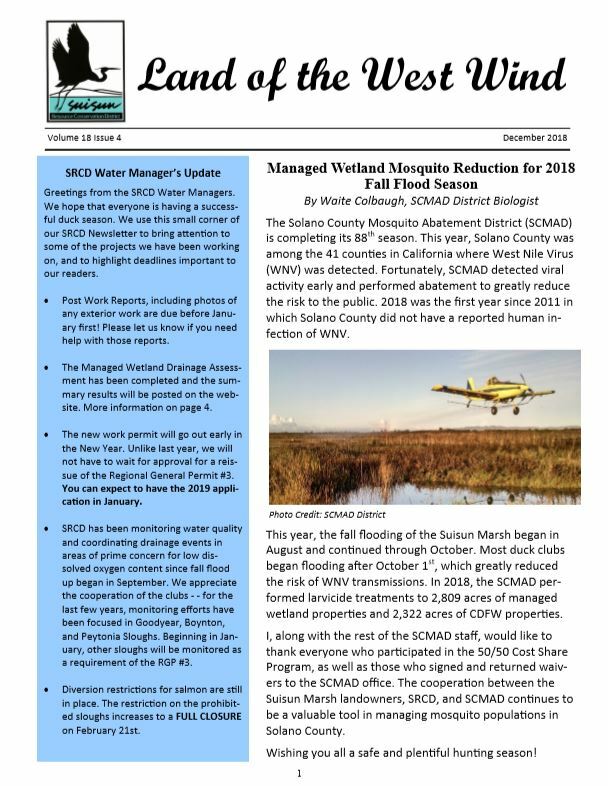 © Suisun Resource Conservation District | All Rights Reserved.